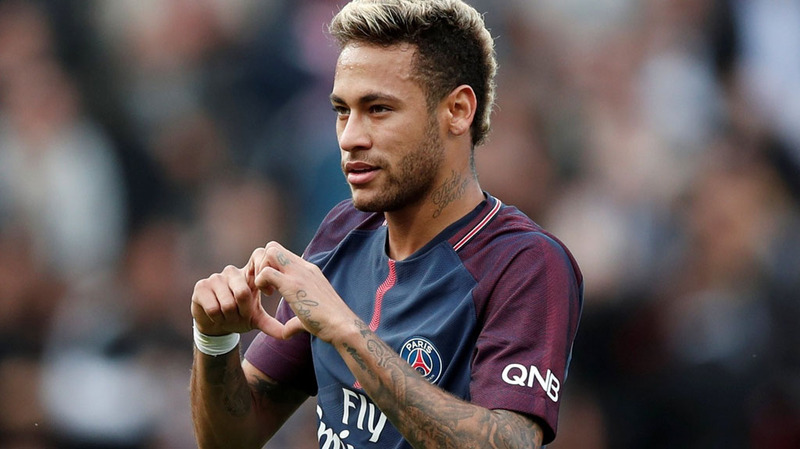 You Are Here: Home » Neymar news: 2018-19 » Can Neymar lead PSG to Champions League glory? Very few people saw Napoli topping the Champions League Group C stage after four matches, with Liverpool sitting in second and PSG down in third place. 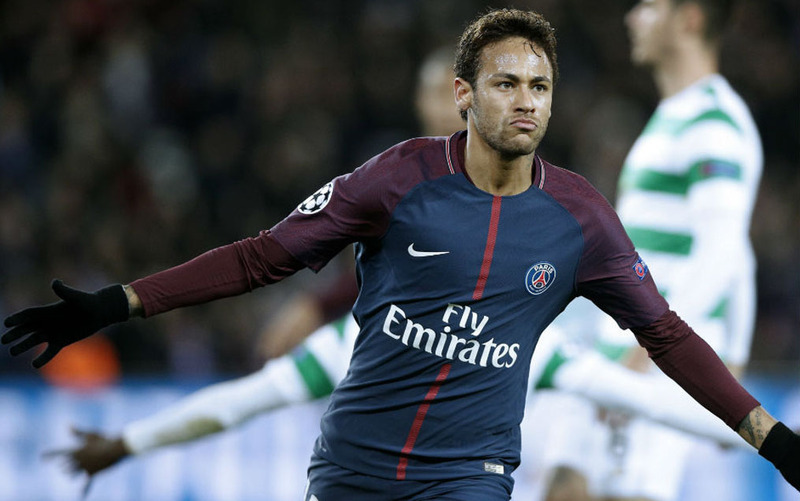 A crucial match at the Parc des Princes tomorrow night between PSG and Liverpool could prove decisive for either team, but PSG could be without Neymar and Mbappe. But, both Neymar and Mbappe should be training before this crucial match and Thomas Tuchel is increasingly optimistic that they will feature. 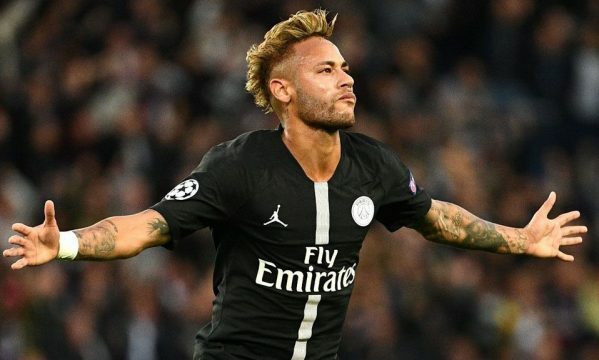 Neymar has been directly involved in 13 goals in his last 11 Champions League appearances for PSG while scoring nine goals and providing four assists. He is also instrumental in their league success while scoring 10 goals in 11 matches and providing 6 assists. In the process, PSG have made their best start to a season for 66 years with 14 wins in their first 14 games in Ligue 1, while scoring a massive 46 goals and conceding just 7. PSG’s odds are often pretty short in their league fixtures, but look out for special offers to boost their price for good value bets. PSG are one of the top scorers in the Champions League too, but they have conceded seven goals in four matches. While this is the strongest PSG side I have seen, they will need to sure up their defence to go all the way in the toughest competition in Europe. A home victory against Liverpool will go a long way, and I can see it happening with PSG’s impressive group stage home record. They are unbeaten in their last 20 home Champions League group matches while winning 15 and drawing 5. A disappointing result against Liverpool could prove costly as they make the difficult trip to Red Star Belgrade in their last match. They may have beaten Red Star Belgrade 6-1 at the Parc des Princes, but they are a different animal at home and have already held Napoli to a 0-0 draw and beaten Liverpool 2-0.